Time seriously flies. It's been over four years since the last time I visited Quebec City, the city that influenced my beer tastes more than any other place. So way back in April 2013, as soon as I arrived in Quebec City I needed to pick up some beer for the hotel room for when I got back from pub hopping. 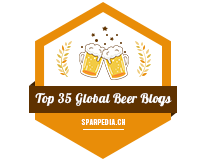 The very first beer I picked up was Unibroue's Seigneuriale Ale because I never heard of the beer before that day. Actually, it turns out that the same day as I first found out about Seigneuriale, it was also now available in Manitoba as well! While in Quebec City, I just had to review this beer - which I did - even though there were hundreds of other non Unibroue beers I could've reviewed instead! 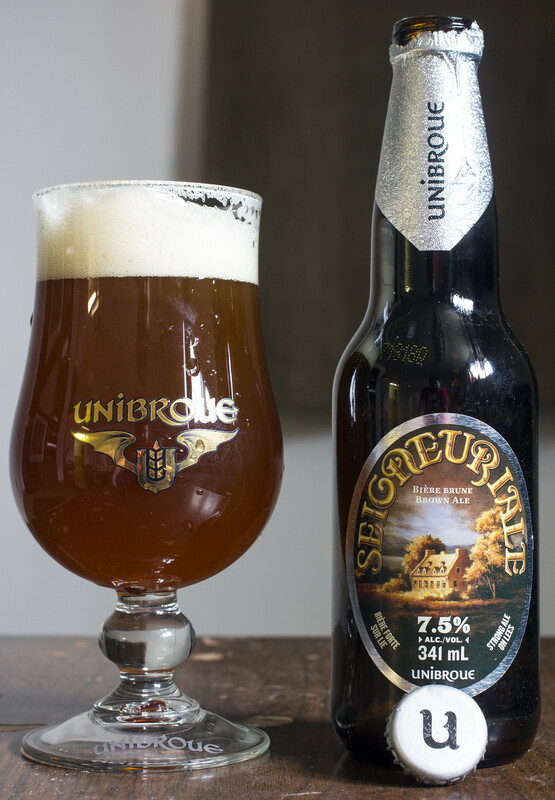 Appearance: Unibroue's Seigneuriale pours a really hefty, murky, almost muddy brown ale with a bit of a cherry wood reddish hue to it. There's a very liberal amount of foam on top so I had to let this beer settle for a few minutes - it's a light yellowish beige head that gradually does diminish to just a bit of foam on top as well as film on the side of the glass. Thankfully this wasn't a gusher at all! Aroma: Notes of caramel, dark fruits such as raisin and prunes, and an aroma that's reminiscent to Raftman without the smokiness to it. There's a great deal of that typical Unibroue yeastiness you see in all of main staples, which is exactly what I said back in 2013! A hint of woodiness, a hint of pepper and a hint of apple peel at the very end. Taste: The taste of Unibroue's classic yeast comes out as the very first thing I notice about the flavour - a yeasty, slightly sweet doughy flavour. It has a hint of iron-like taste, notes of plum, a hint of apple peel sweetness, a smidge of lemon and a hint of spiciness at the back. There's a moderate amount of woodiness to it making it a bit reminiscent to the current version of Raftman sans-fumée. La Seigneuriale is fairly sweet but it's also pretty heavy and moderately dark as well so I'm finding this more of a sipping and savouring beer, even compared to La Fin du Monde. Lastly, I'm finding there's a bit of an earthy hop presence that leaves behind a bit of a peat-like aftertaste on the palate. Overall Thoughts: I haven't had this beer in nearly four years even though I have five or so bottles aging from back in 2013 that I forgot all about. The beer tastes nearly identical to what I thought it tasted like in 2013 but I'm noticing a lot more earthiness (ie peat) and spiciness in it this time around. This beer brings me back great memories of Quebec City - Chez Ashton at 3AM, pints with friends, seeing Les Cowboys Fringants live and making me wish I was back in Quebec City now. 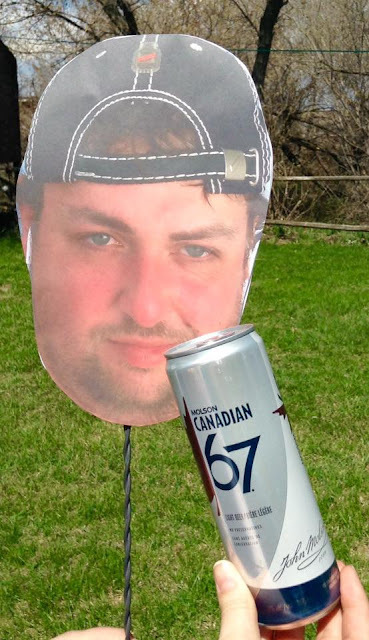 I'm planning on going to Montreal for Mondial de la Bière for the second year in a row and hopefully with that trip I'll have time to do a day trip to Quebec City for old times sake.. I guess it's a wait and see sort of thing because I don't know how I will be able to afford it. Santé!